Cork AUL 18s Jan 96 R284, a photo by CorkBilly on Flickr. 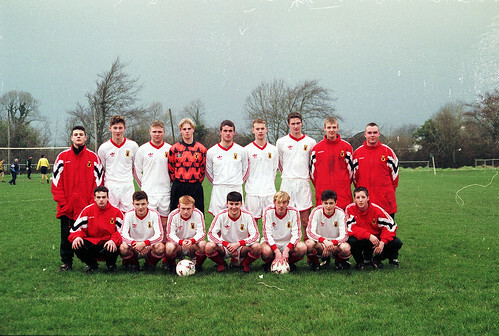 The Cork AUL Youths team that played Leinster Junior League in Portlaoise Jan 96. Click on image to see more pics like this.